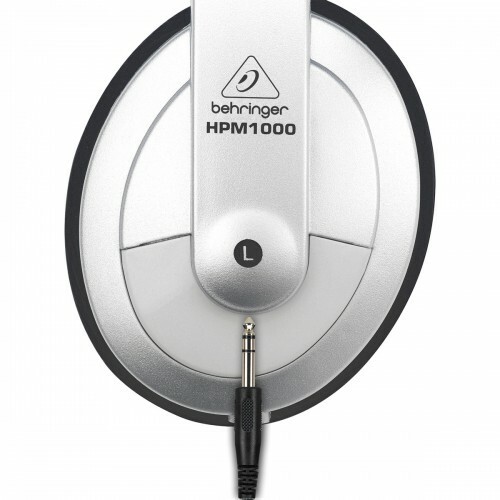 BEHRINGER HEADPHONES HPM1000 IN VIJAYAWADA, TAALMUSICALS, GUNTUR,CHENNAI, MUMBAI, PUNE, BANGALORE, DELHI. unheard of in this price category. oval-shaped ear cups with a comfortable headband. 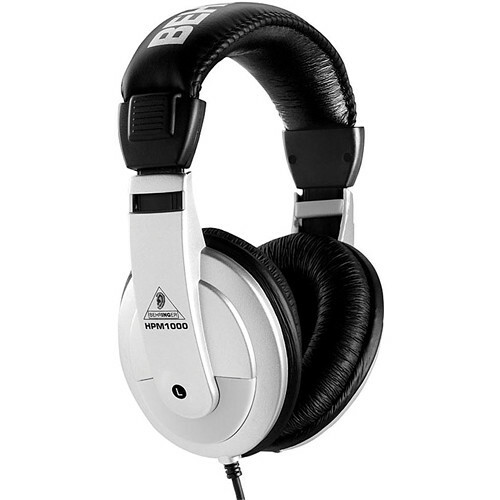 Simple, compact headphones that let you enjoy professional-grade sound quality. 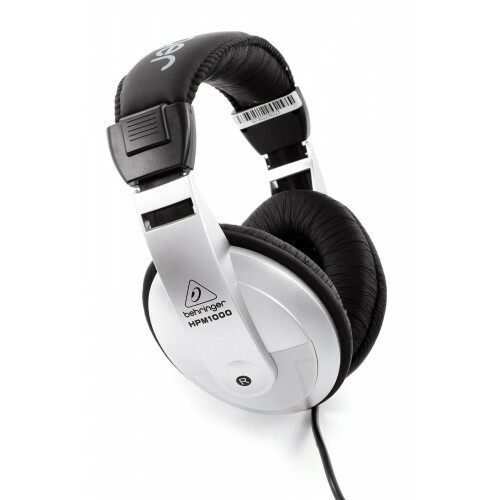 HPH-50 headphones de..